From the hit anime One Piece comes this FiguartsZero statue of Franky. 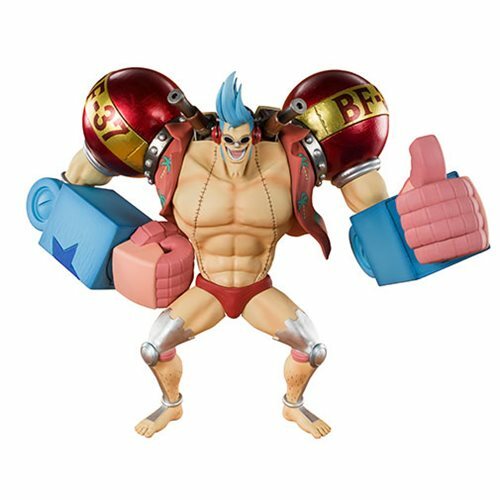 The One Piece Cyborg Franky FiguartsZero Statue features Franky, posed to capture all of his overwhelming power! Measures about 7 9/10-inches tall.